The financial viability of the Nigerian Electricity Supply Industry (NESI), remains as the most significant challenge threatening the sustainability of the power industry. 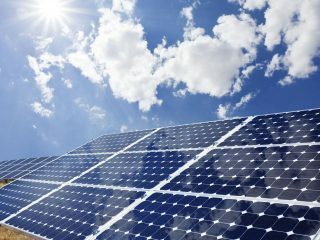 The liquidity challenge is partly attributed to the non-implementation of cost-reflective tariffs, high technical and commercial losses exacerbated by energy theft, and consumers’ apathy to payments under the widely prevailing practice of estimated billing. 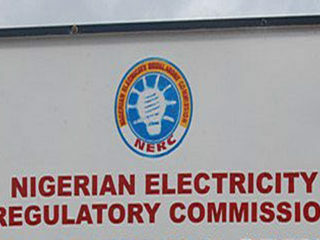 Revelations by the Nigerian Electricity Regulatory Commission (NERC), in its third quarter Q3 report released this month, showed that the total billing to electricity consumers by the 11 electricity distribution companies (DisCos) was N172.9 billion in the third quarter of 2018 but only a total collection of N106.7 billion, representing 65.5 per cent collection efficiency. The collection efficiency indices indicate that a sum of N3.45 out of every N10 worth of electricity sold during the third quarter remains uncollected as and when due. A good indicator of the severity of the liquidity challenge in the NESI was further reflected in the settlement rate of Nigerian Bulk Electricity Trader’s (NBET), and Market Operator’s (MO), energy invoices issued to DisCos. During	Q3 2018, the 11 DisCos were issued a total invoice of N162.5billion for energy received from NBET, and for service charge by the MO, but only a sum of N54.1billion (33.3 per cent) was settled by DisCos, creating a significant deficit of N108.4billion in the market. The DisCos’ collection efficiency and remittance performance in Q3 2018, showed that with the collection efficiency ranges from 45 per cent (Kaduna) to 83 per cent (Ikeja), for instance, remittance performance ranges from 10 per cent (Kaduna) to 43 per cent (Ikeja). In the period under review, the invoices issued to international customers (CEB/SAKETE and NIGELEC), and the Ajaokuta Steel Company Limited (as special customer) were N12.109 billion and N316 million, respectively. 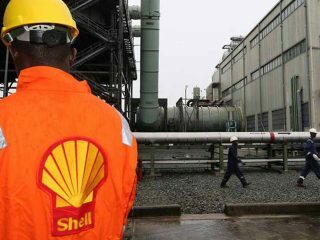 However, only a payment of N1million was received from Ajaokuta Steel Company. According to the industry regulator, the Nigerian government has continued to engage governments of neighbouring countries benefitting from the export supply to ensure timely payments for the electricity purchased from Nigeria. NERC noted: “While the low remittance by DisCos to NBET and MO is partly due to tariff shortfall, the DisCos must improve on their technical and commercial efficiencies for improvements on the payment obligation to the market thereby improving sector liquidity. A major initiative towards improving revenue collection in the electricity industry is the provision of meters to all registered end-use consumers of electricity. 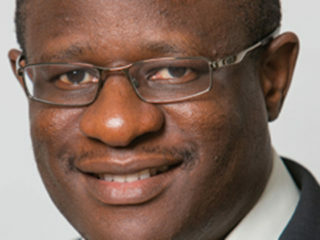 “To this end, the Commission continues to monitor DisCos’ process of procuring Meter Asset Providers (MAP) in compliance with the provisions of the MAP Regulations.”The MAP Regulations issued by the Commission in March 2018, aims at fast-tracking the roll-out of end- use meters through the engagement of third-party investors for the financing, procurement, supply, installation and maintenance of electricity meters. The Commission said it is also finalising a framework that would ensure a fair and equitable distribution of market revenues as a further initiative towards addressing the fragile financial standing of the electricity market. The Minister of Power, Works and Housing, Babatunde Fashola, last week, said DisCos will still answer for their failure to meter Nigerians based on existing contracts despite government’s new MAP policy, which is targeted at accelerating the process by engaging private businesses. 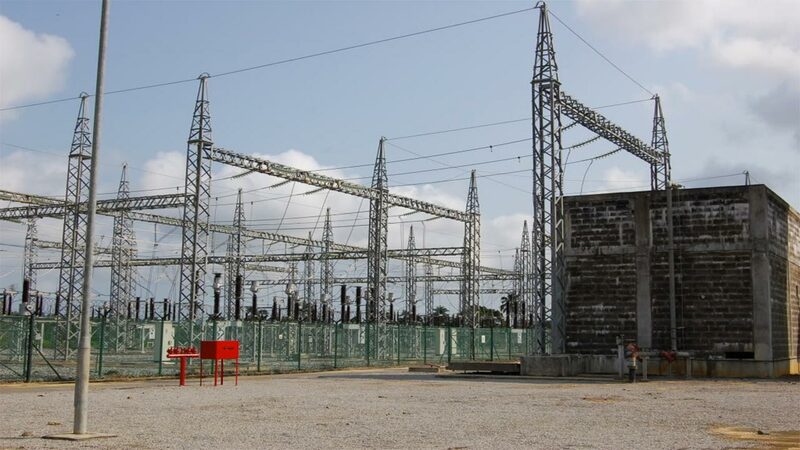 Fashola said the model became necessary following complaints by DisCos in the area of business financing and other constraints, adding that the move would ameliorate the current challenging stance faced by DisCos. The minister explained that the licensing of the 108 meter assets companies is awaiting the approval of the Nigerian Electricity Regulatory Commission (NERC). Expressing optimism about better services in the power sector, going forward, he said: “We have a policy on metering, the Meter Asset Provider policy, which allows new businesses to enter the metering area. Just in the way the GenCos and DisCos were licensed, we are going to license them too as meter asset providers in the value chain of power supply. The minister said the meter asset providers would employ people, including technicians and installers, who are going to be trained.